Michelle Jaques is the Instrumental Music Director at Bow High School, where her responsibilities include conducting the Concert Band, Honors Jazz Band, and String Orchestra, as well as teaching music elective classes. Mrs. Jaques received her Bachelors degree in Music Education from the University of New Hampshire and her Masters degree in Music Education from Boston University. Prior to teaching at BHS, Mrs. Jaques taught at Manchester (NH) West High School, Newport (NH) High School, the John F. Kennedy School in Berlin, Germany, and Colegio Franklin D. Roosevelt in Lima, Peru. 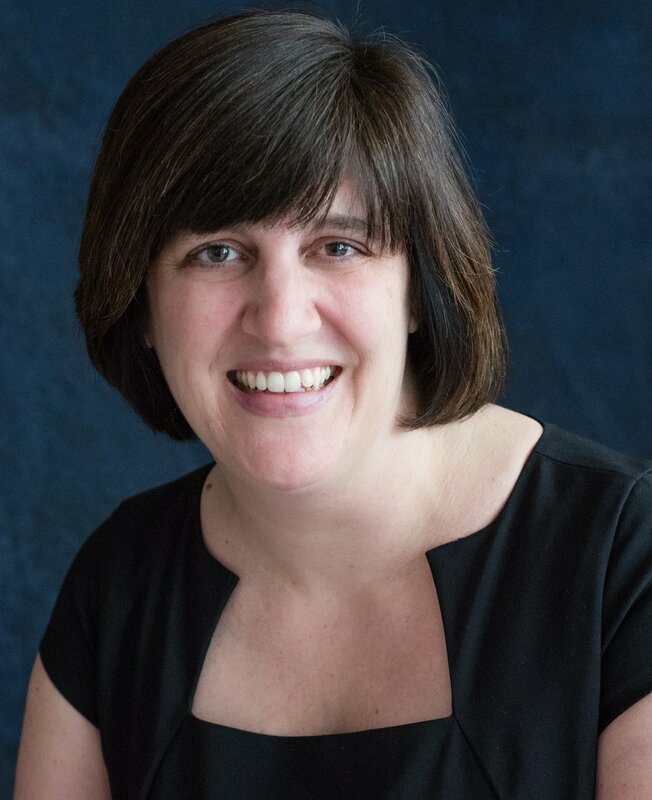 In addition to her work at BHS, Mrs. Jaques is an active member of New Hampshire Music Educators Association and serves as the organist at the Bow Mills United Methodist Church. Sarah Evans is the Choral and Theatre Director at Bow High School. As Theatre director, she has served as director for its productions of All Shook Up, Audience, (performed at NHETG State One Act Festival), Oklahoma!, The Big Picture, Our Town, Pippin, Legally Blonde, Twelfth Night, Tarzan, Rodgers & Hammerstein's Cinderella, Common Ground (performed at NHETG State One Act Festival), The Odd Couple (Female Version), and The Wedding Singer..
Outside of BHS, Sarah works with Peacock Players of Nashua, NH and sings with the Tanglewood Festival Chorus of Boston, MA. Sarah holds a Masters in Music Education from Boston University and a Bachelors of Arts in Theater and Vocal Performance from Muhlenberg College.